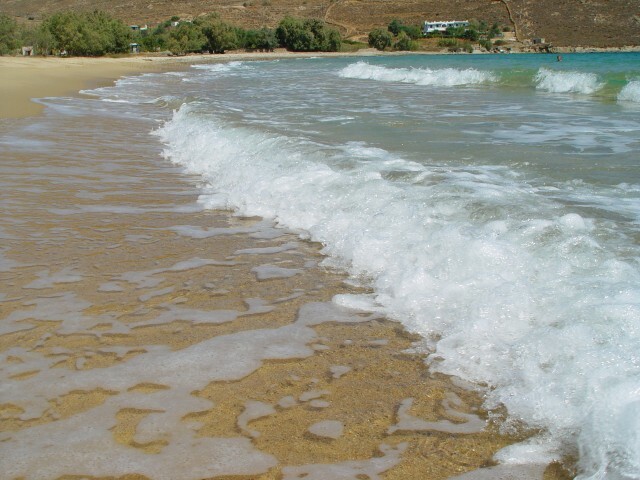 Holiday.gr - SERIFOS, a trip to a myth! Been to SERIFOS ? Share your experiences! Serifos. The small island of Cyclades islands that impresses its visitors with its wild beauty of the hilly bulks and the enchanting island feature of the traditional settlement. As the ferry reaches the island’s port, the visitor sees huge rocks rising in front of him. This first picture does not flatter the island. 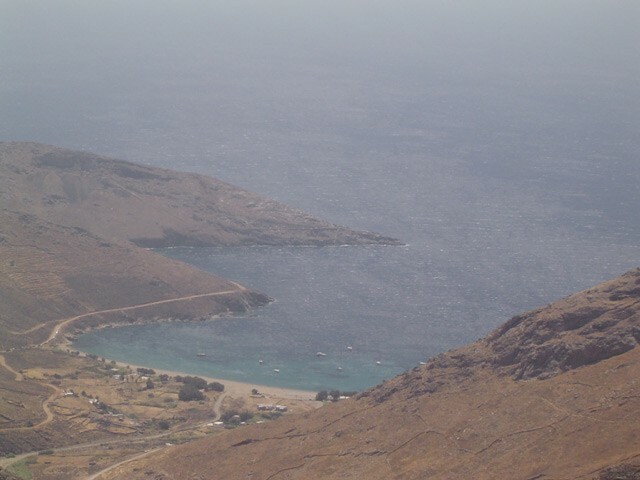 But if you look more carefully and see the endless white beach next to the port and high above the settlement of Chora, you understand why Serifos is considered one of the most beautiful Cyclades islands. 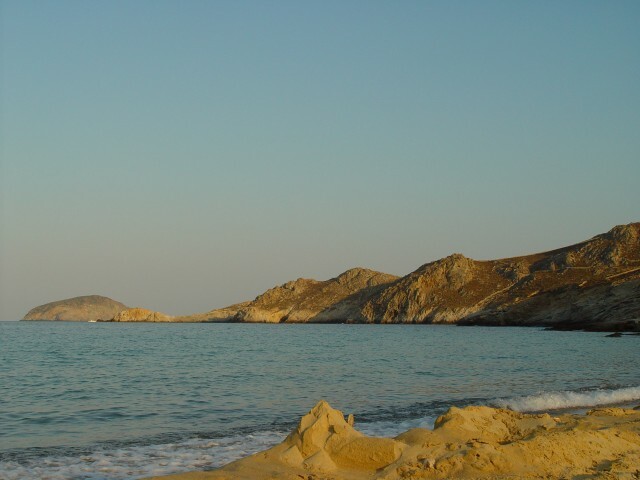 Serifos is located among Kithnos and Sifnos and has an extend of 70sq.km. 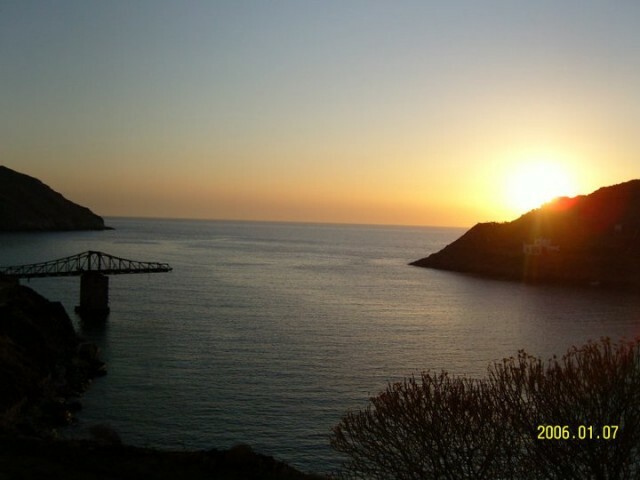 Naked hills, fertile valleys, coves and endless beaches consist the natural majesty of the island. While graphic settlements with their characteristic island architecture give their own glory to this dreamy scenery. 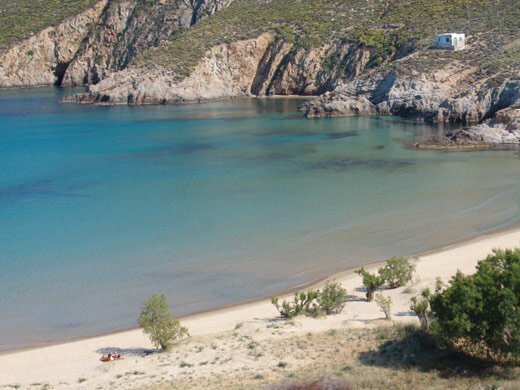 Holidays in Serifos will be unforgettable. Here you can relax and enjoy nature. You can entertain in the bars or have a romantic evening, viewing at the sunset. 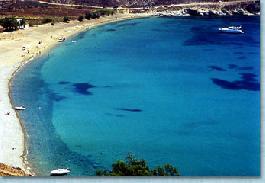 Serifos is one of the islands with not big tourist development. It keeps unchangeable her traditional island feature. This is why it is considered one of the most popular and dear summer destinations.